The final programme for the NSBM Fall meeting is ready. Looking forward to an exciting programme! 12-11-2017 Kanin reaches the sky! 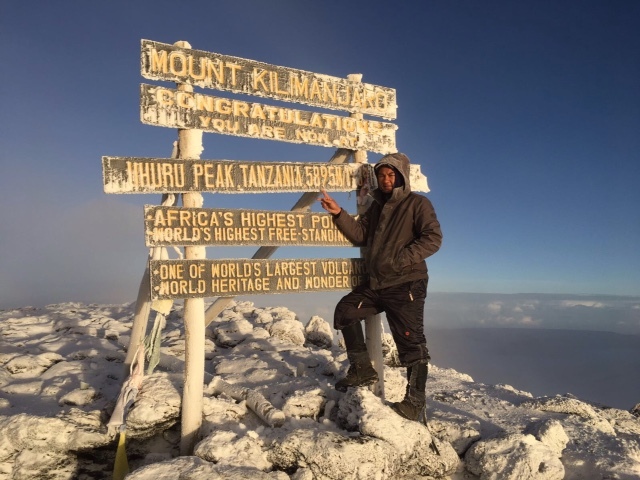 Kanin not only makes SKY peptides, he actually touched the sky when climbing Mount Kilimanjaro! 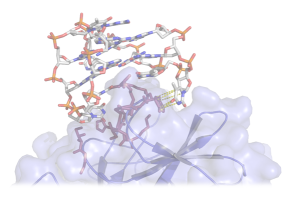 After a lot of work by many people, finally our paper on the use of the small molecule TRAF6-inhibitors for use in the prevention and reduction of atherosclerosis was accepted!